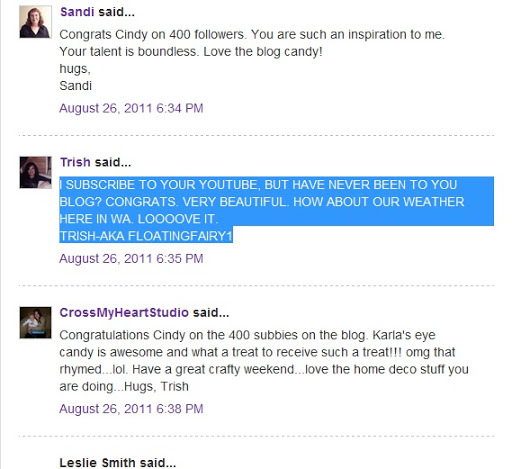 Karlas001 Goodies Blog Candy Giveaway Winner is…. and the winner is Trish!!!! Woohoo Congratulations, and please email me @ cynthialoowho@hotmail.com with your name & address please! 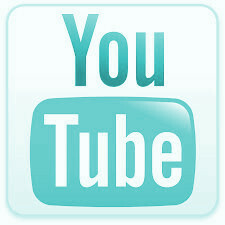 Thank you everyone for following my blog! Next Lindy’s Stamp Gang One Day Sale!!! 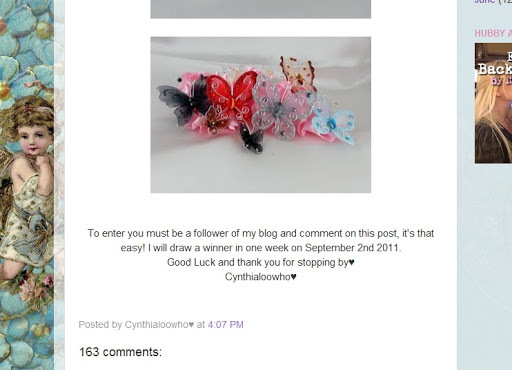 Congrats to the winner & Thank you very much Cynthia for host an amazing blog give away bye for now Eileen.